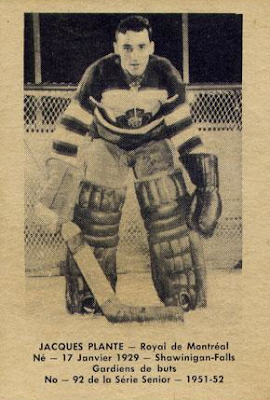 Hi, My name is Stanley Watychowicz, I am in the 1952 Laval Dairy Provincial League card set, I'm #64. My name is misspelled as Wotychowisz. I am looking for this card to have as a keepsake. Do you have this card or do you know where I can purchase it at by chance? My email address is stanw1101@comcast.net if you would like to email me. Thank you for your help. I posted this for a friend of mine, Stan Watychowicz. 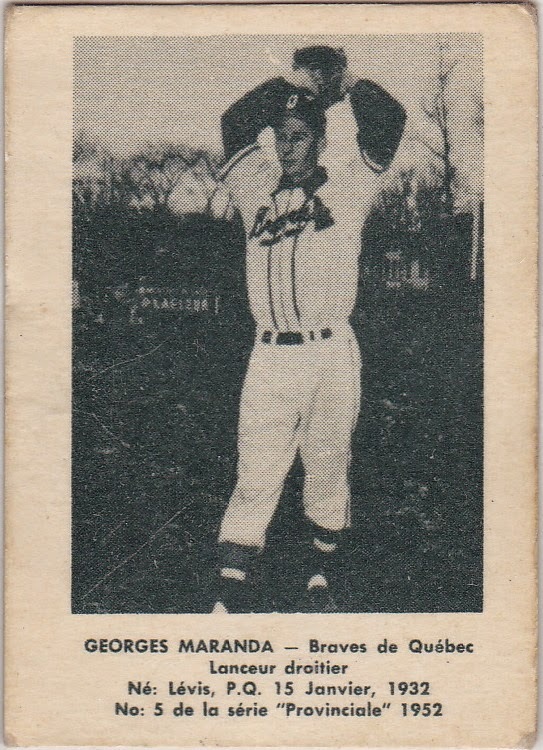 He played for the A's system in the 1950's and we are looking for his baseball card, any help would be appreciated. Thank you.